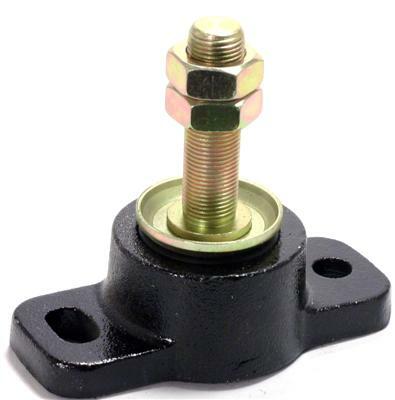 Engine Mounts: 133051 - Engine Vibration Mount only, 3/4" Stud. from California Marine. Description Engine Vibration Mount only, 3/4" Stud.